…a dog’s a dog and a cat’s a cat…. Thanks for helping us with the song title, Rhodri! 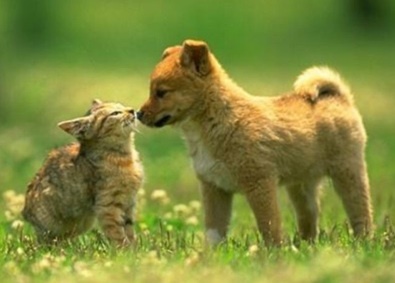 PS- The graphic I found online is a dog and a cat with a green background. Seamed fitting. Too cutesy?